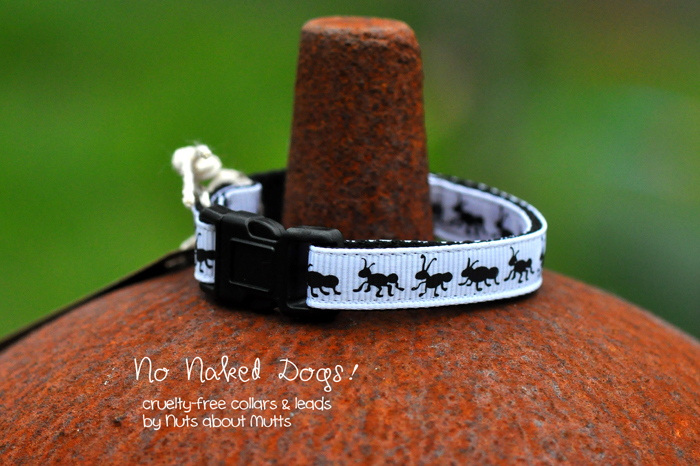 Ants cat collar FREE SHIPPING! Something different for that cheeky feline in your life! Black ant print on a white background with breakaway safety buckle. Also available for small dogs, pups, teacups, etc. Purple, blue, red, sea foam, aqua, light green, choc brown. Daisy Chain Pink cat collar FREE SHIPPING!